Welcome to My Hat Affair! This season I thought I would start a year-long event series blog that features my prized hat collection (I actually have enough for additional years – so we’ll see). 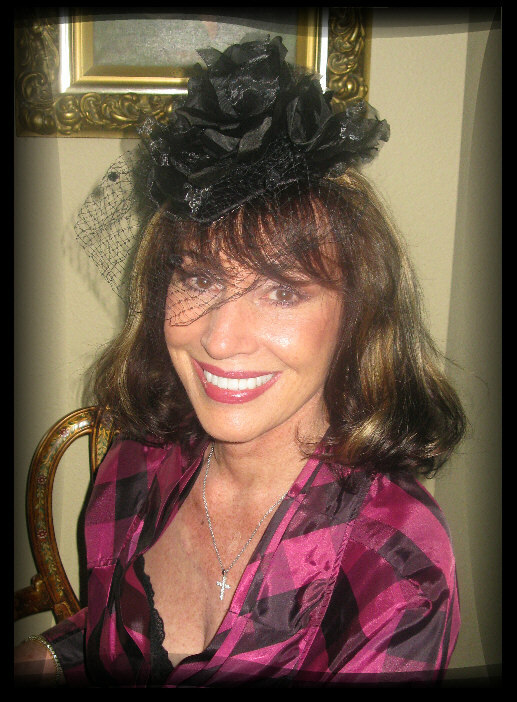 I will wear a hat ensemble each week and blog on the outcome of each event venue. I will include pictures, discuss how I planned for the outing, how I selected what I wore, what others I met commented on most, and more. It will be a lot of fun – I hope you enjoy it and comment often – Patricia!